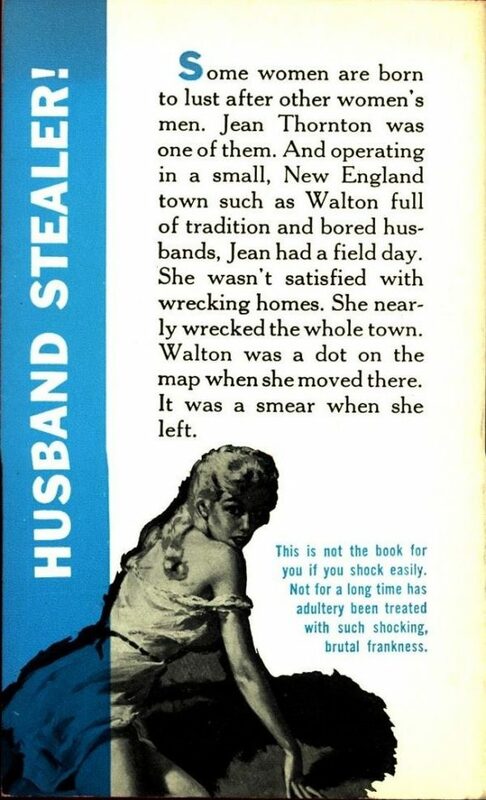 A searing story of a woman with no morals in a small town full of bored husbands! Jean had a field day. map when she moved there.